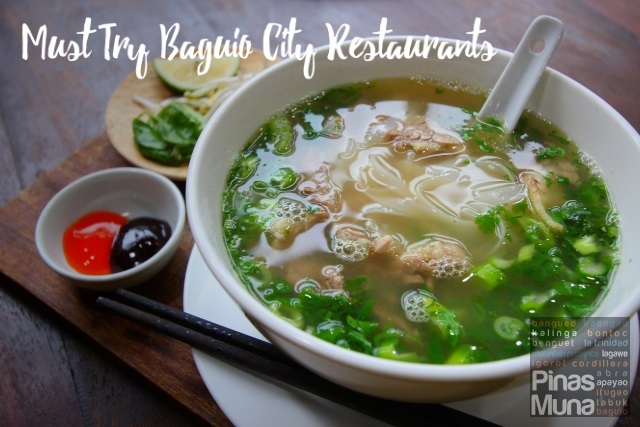 Now that Christmas and New Year are fast approaching and more and more Filipinos choose to spend the holidays in Baguio City, it's now time to plan your Baguio Food Trip itinerary to make the vacation even more enjoyable for the whole family.We have listed down some of the Baguio Restaurants that we personally tried and loved during our recent visits to Baguio City. 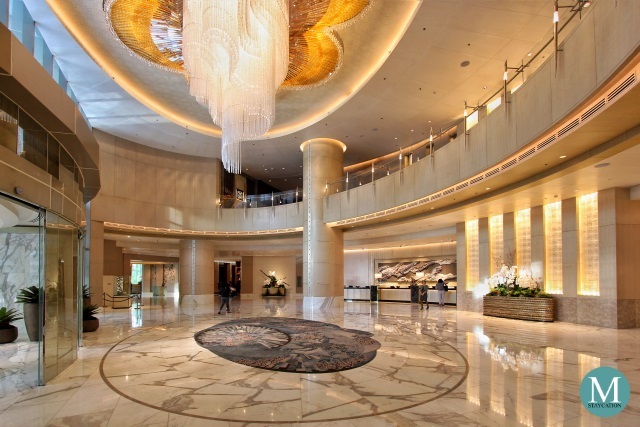 Restaurants are clustered into four groups (Breakfast, Lunch, Dinner and Dessert) and are listed in no particular order. 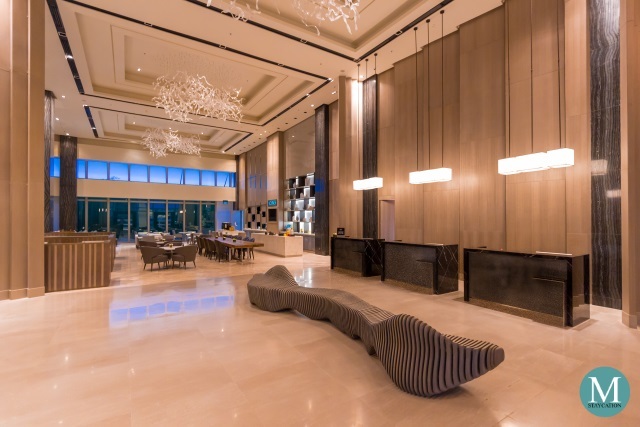 Le Chef is famous for its breakfast buffet with the widest choices of dishes starting from freshly baked bread and pastries, omelets, salads, savory dishes of fish, chicken, pork and beef, as well as fruits and juices. The restaurant is open to walk-in guests. 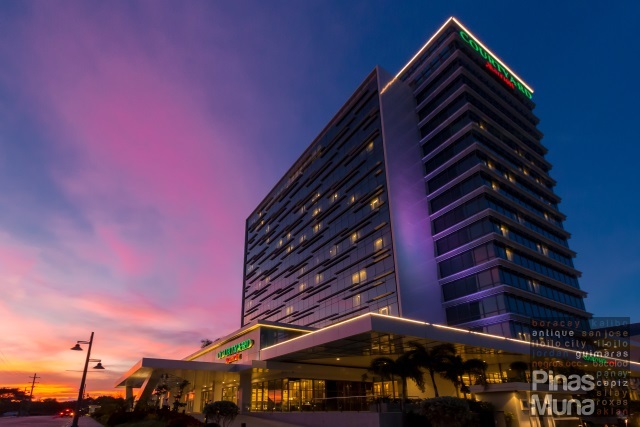 Buffet breakfast costs P720.00 nett per person. Children 10 years old and below get 50% discount. Patch Cafe is a new restaurant located at the ground floor of Bloomfield Hotel. 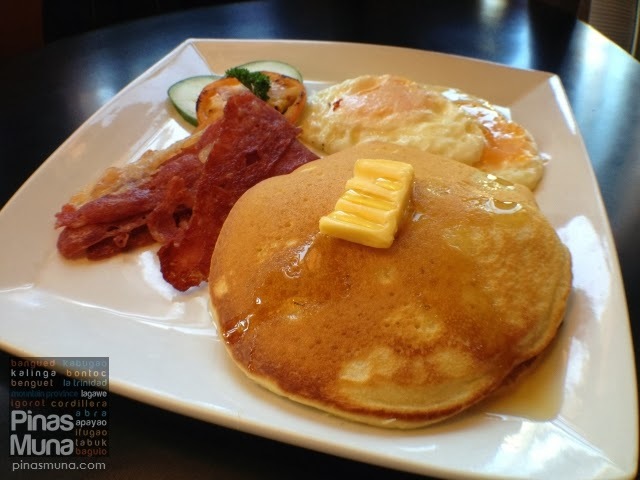 They serve all-day breakfast specializing on Filipino- and American-style breakfast meals. They also serve coffee and pastries. 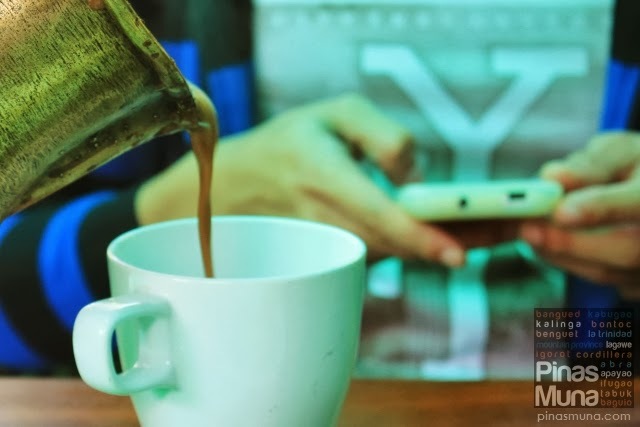 Choco-Late de Batirol specializes in hot chocolate drinks prepared the traditional Filipino way. 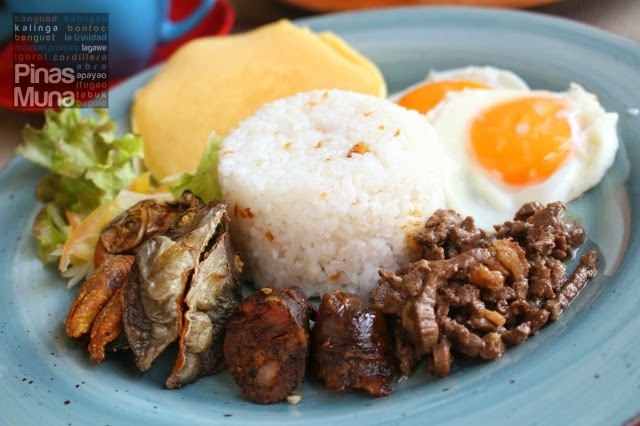 They serve bibingka and other naive kakanin, as well as Filipino breakfast meals and sandwiches. Zola is a all-day dining restaurant and watering in Session Road. Despite being famous (for locals and tourists) as a drinking place, they actually serve quite good American and Filipino breakfast meals. 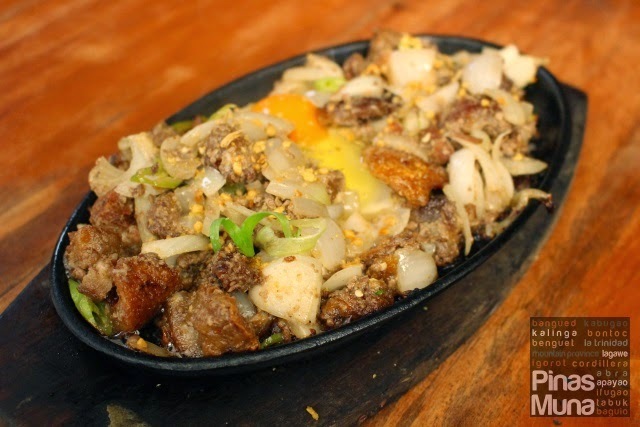 FOTD is a casual dining restaurant offering Filipino and Chinese comfort food. They are located along Naguilian Road very near the Our Lady of Lourdes Grotto. Hill Station serves gourmet style international cuisine from Asia, Africa, Europe and Americas. 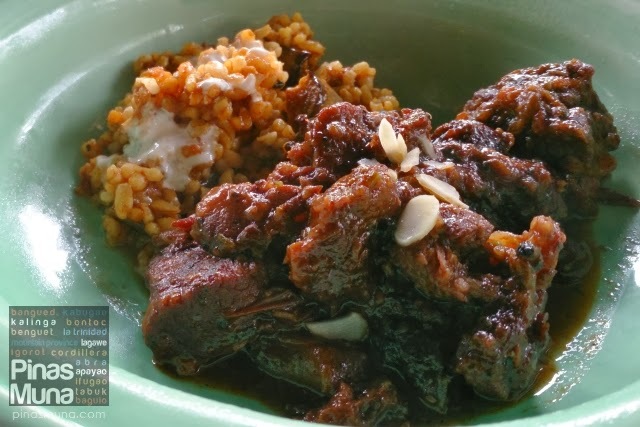 The restaurant is located in the famous Ketchup Community and serves classic Filipino cuisine as well as some exotic dishes such as Tapang Kabayo, Tapang Usa and Tapang Baboy Damo. Sage is a casual dining restaurant serving international cuisine. Some of their specialties include the creamy bulalo steak, shrimp in pesto pasta, fall-of-the-bones ribs, as well as pastries and cakes. Grumpy Joe specializes in American style pizzas and pasta. as well as burgers and wings. The place is usually packed during dinnertime so it is best to make a reservation. 2600 Gastropub offers a wide selection of gourmet dishes including ribs, pasta, pizza and wings which you can pair with premium drinks served in a casual dining setting. Melt is one of the newest restaurants in Baguio City located inside the Baguio AyalaLand TechnoHub, and far away from the crowded restaurants in the area. 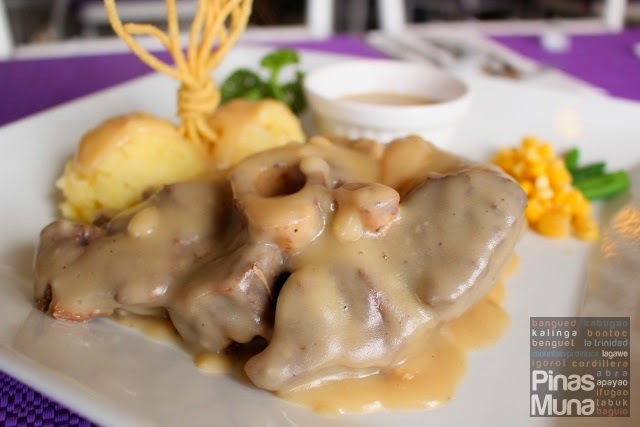 Melt specializes in steaks using high quality meat products from the US, Australia and New Zealand. 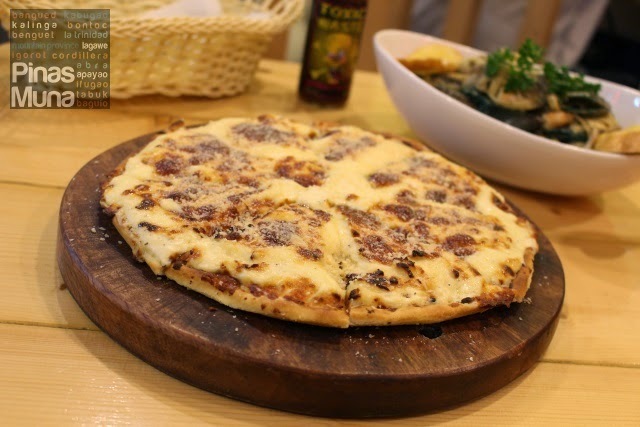 They also serve American style pasta and panizza. 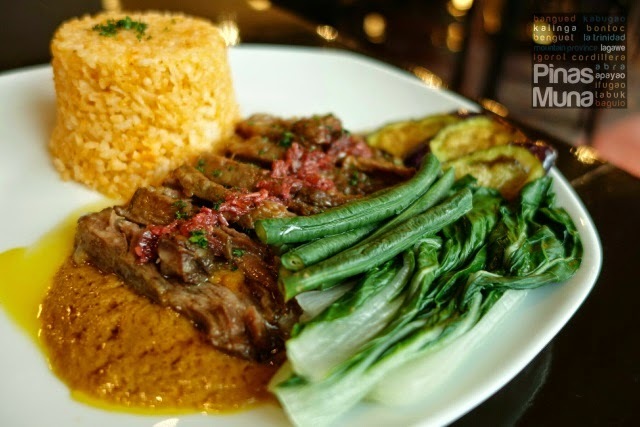 Most interesting are their creative America twist to Filipino classic dishes such as Kare-Kare and Salpicao. Rasa Pura is the first and only authentic Singaporean restaurant in Baguio City. 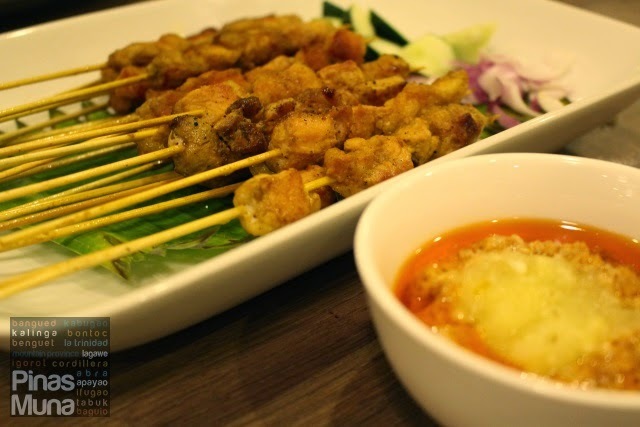 Their specialties include the Satay, Singaporean Crab, and Cereal Prawns. End the day at Baguio City's famous pizza place. They have a wide selection of flavors. They also serve pizza and sandwiches. Their newest branch is located at the Baguio AyalaLand Technohub. 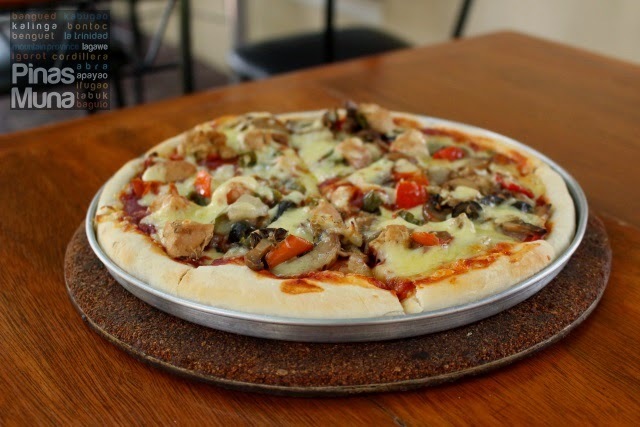 We highly recommend the Pizza Marengo. 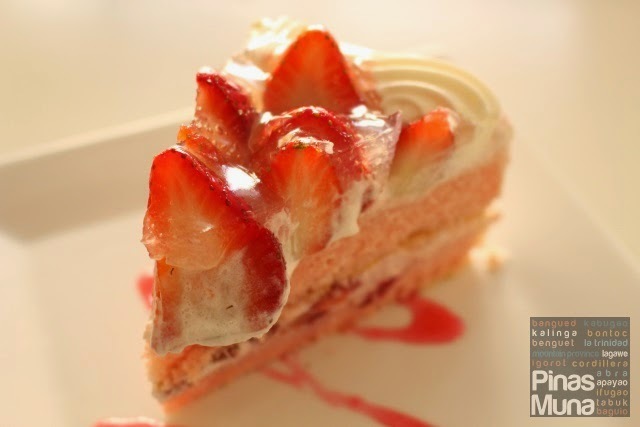 Vizco's serves the best Strawberry Shortcake in Baguio City! 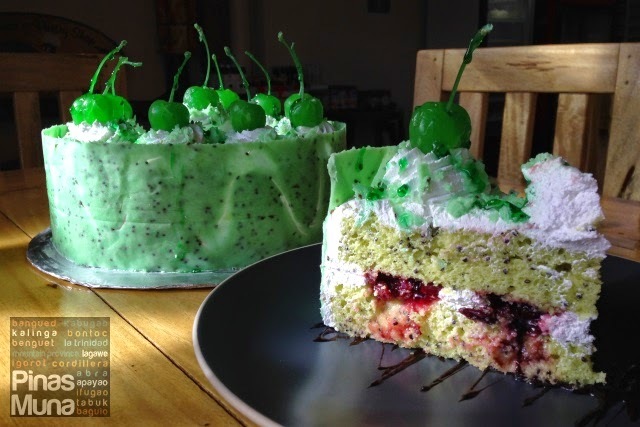 This pastry shop near Mines View sells this delectable Kiwi Cake. You should pass by this shop after visiting Mines View. 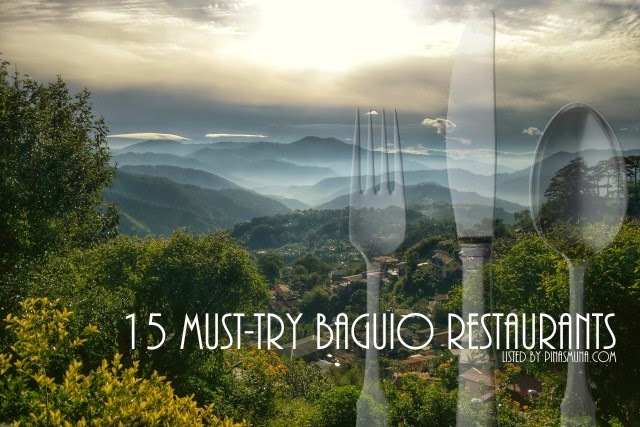 Do you know of other Baguio Restaurants worth visiting this 2015? 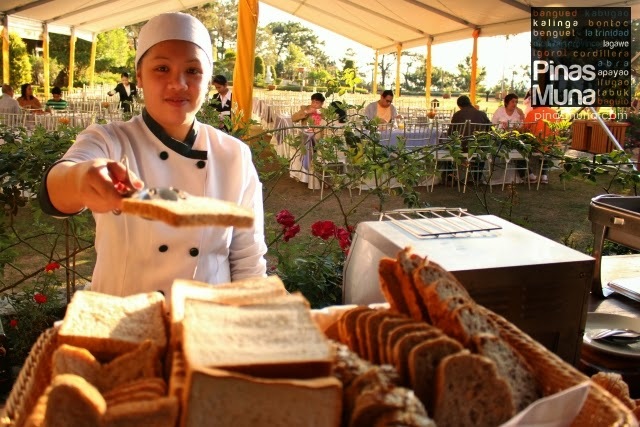 Do you want your favorite restaurant in Baguio listed on this article? Write a comment below or send us an email at pinasmuna@gmail.com and we will gladly place them under this section. 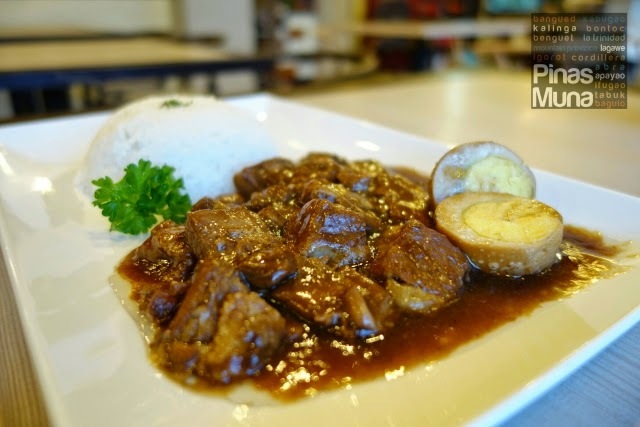 You should try Chef's Home owned by a Malaysian Chef ( Alvin Emuang) located near the DBP building going to Mines View Park. meron pa bng heloise dto sa baguio? 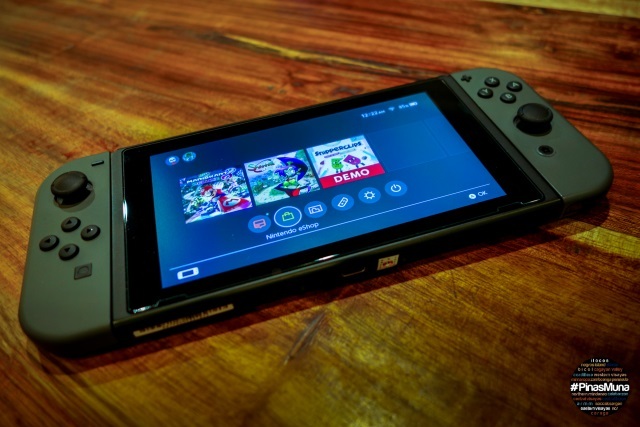 ung dating nsa porta dati? the pakbet with bagnet of Rancho :) great list ed and ramz! pet friendly ba lahat ng resto? Talo lahat yan sa mga kainan sa slaughter house. Dun kayo kay Balajadia..